Kenyon, W. (2017, June 05). 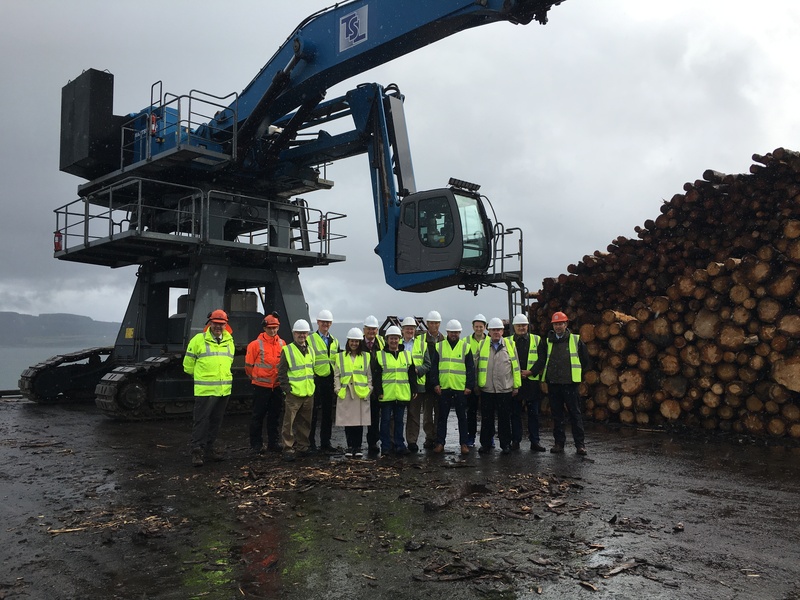 SPICe Briefing - Forestry and Land Management (Scotland) Bill. Royal Scottish Forestry Society. (2017, August). Submission to Rural Economy and Connectivity Committee. Willie McGhee. (2017, September 6). Rural Economy and Connectivity Committee Official Report. CONFOR. (2017, August). Submission to Rural Economy and Connectivity Committee. Scottish Government. (2017, September 13). Official Report of the Rural Economy and Connectivity Committee. Scottish Government. (2017, June). Forestry and Land Management (Scotland) Bill. Scottish Woodland Trust. (2017, August). Submission to Rural Economy and Connectivity Committee. Scottish Government. (2017, June). Policy Memorandum, Forestry and Land Management (Scotland) Bill. Scottish Government. (2017, June 15). Letter to the Rural Economy and Connectivity Committee. Scottish Government. (n.d.) Land Reform (Scotland) Bill Policy Memorandum. Community Land and Estates. (2017, August). Submission to the Rural Economy and Connectivity Committee. South Lanarkshire Council. (2017, August). Submission to the Rural Economy and Connectivity Committee. Community Woodlands Association. (2017, August). Submission to the Rural Economy and Connectivity Committee. Community Woodland Association. (2017, August). Submission to Rural Economy and Connectivity Committee. Community Land and Estates. (2017, August). Submission to Rural Economy and Connectivity Committee. Scottish Government. (2017, June). Financial Memorandum to the Forestry and Land Management (Scotland) Bill. PCS. (2017, August). Submission to the Rural Economy and Connectivity Committee. National Access Forum. (n.d.) Submission to the Rural Economy and Connectivity Committee.